There is something unbelievably delightful about eating pillowy, gooey marshmallows that hits the spot like no other confectionary. We have waved goodbye to the average Flump because it is all about the gourmet marshmallow now. 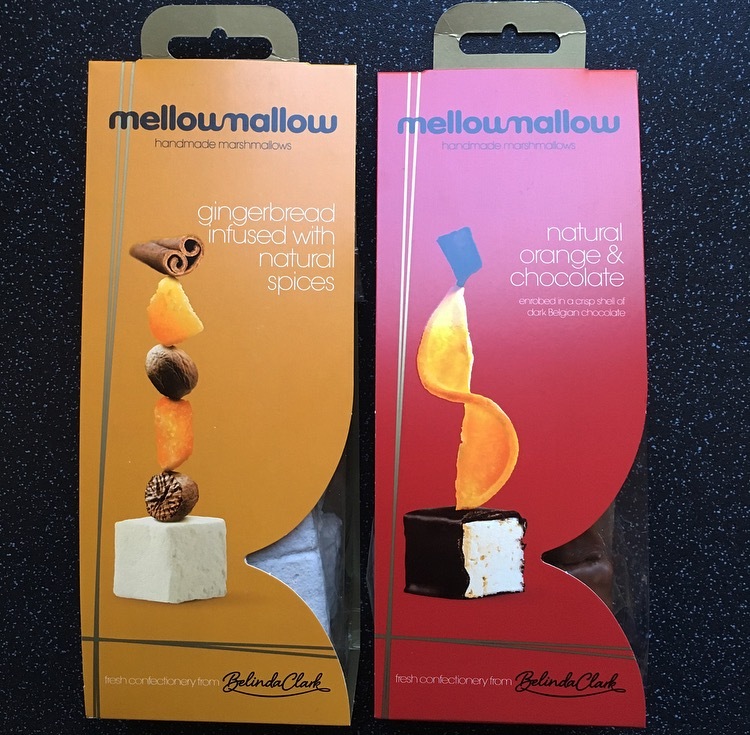 I came across these Belinda Clark Mellow Mallow Marshmallows whilst doing my Ocado Shop, yes I went slight off plan. 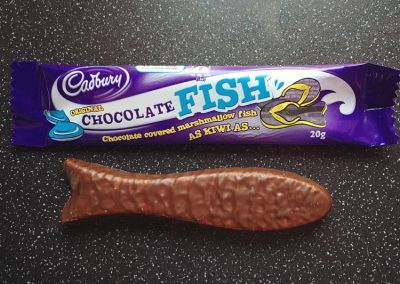 With a strap line of ‘expertly handmade confectionery to surprise your senses and tickle your tastebuds’, I couldn’t not buy some. There were a number of flavours on offer and on this occasion I opted for Gingerbread and Chocolate Orange. So lets get down to marshmallow business. First up the Gingerbread infused with Natural Spices. 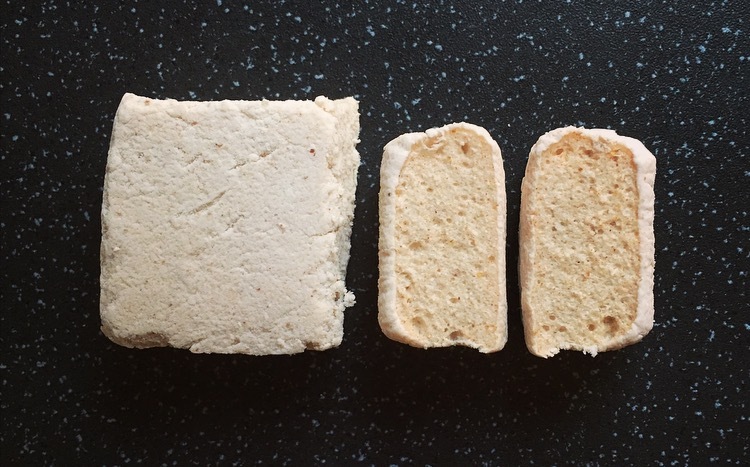 9 squares of marshmallow for £2.99 is pretty reasonable, however on the Belinda Clark website they are £4.00. Trying to get in the packet was a challenge in itself, it was like trying to enter Fort Knox with all the seals on the packaging. It did mean fresh marshmallow however consequently it did rip a huge hole in the bag. The marshmallows were bouncy and soft, and the smell of ginger was instantly apparent. Bitting in and the texture was perfect. The taste however was incredibly overpowering with ginger and clove and really took away from the beauty of the marshmallow. The quality is certainly there but taste wise this isn’t for me, and really left an unpleasant aftertaste. Second up we have Mellow Mallow Natural Orange and Chocolate. Made with natural orange oil, light and soft orange marshmallows encased in a layer of Belgian Dark Chocolate. It wasn’t until I cut into this that it revealed the bright orange hue and sweet enticing orange smell. I am not usually one for chocolate coated marshmallows but the chocolate here had a good snap, was creamy with a slight dark bitter taste, had just the right thickness, and didn’t take away from the pillowy, light marshmallow. The fresh orange flavour certainly came through in taste and complemented the dark chocolate well. This is one deliciously indulgent marshmallow and a new firm favourite. It is a shame that at £3.49 there were only 5 marshmallows, yet oddly enough these are £1.46 cheaper on Ocado than on the Belinda Clark website. 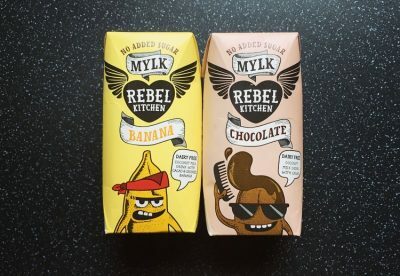 So if you want these, which you should they’re delicious, head to Ocado! There we have it. By far the Mellow Mallow Natural Orange and Chocolate are the winners and I can guarantee they won’t last long in our house. 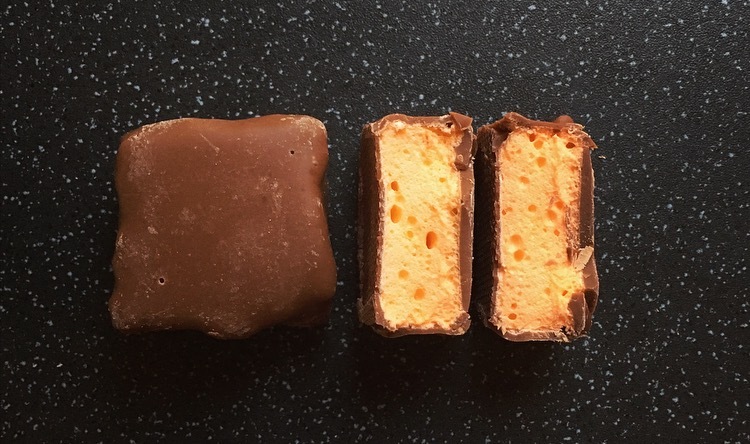 I have spied that Mellow Mallow also do two Salted Caramel version which I’d be intrigued to see if it is actually salted caramel, not just all the caramel and no salt like all the others I’ve tried. For all things Mellow and Mallow visit their website here. Orange marshy mallows?! What is this sorcery? !